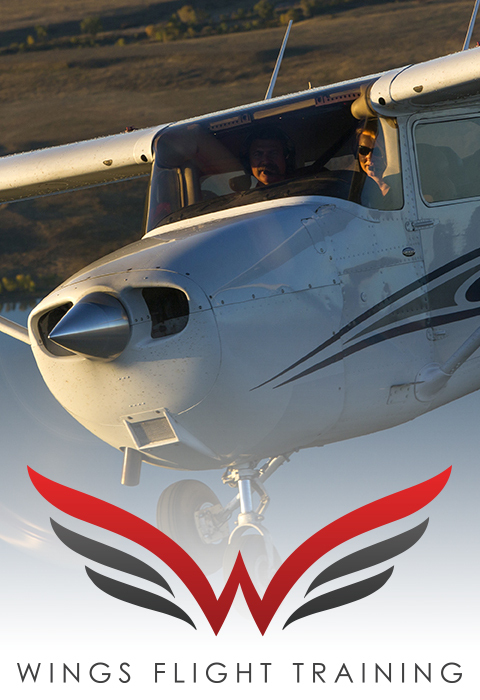 Wings Flight Training offers plenty of piloting services outside of training. Whether you are looking to create a memorable scenic flight or take photos of your property and surround area, our talented and qualified staff is more than prepared to meet your needs. No matter where you are along your journey, Wings Flight Training can help you get from zero hours to CFI/CFII in no time with personal flight instruction beginning at $55.00 per hour. The Cessna 172 Skyhawk is an American four-seat, single-engine, high wing, fixed-wing aircraft made by the Cessna Aircraft Company. First flown in 1955, more 172s have been built than almost any other aircraft. 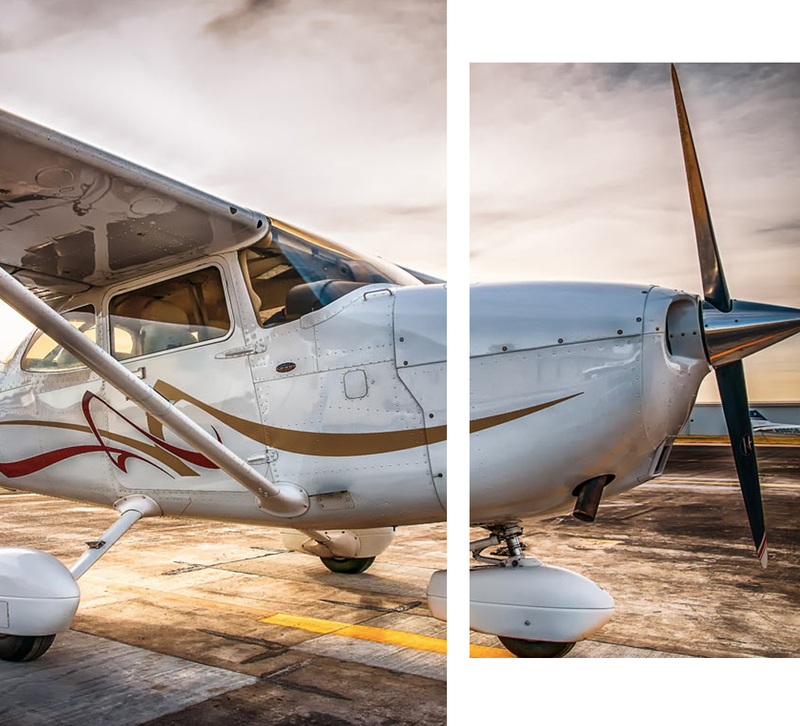 Measured by its longevity and popularity, the Cessna 172 one of the most successful planes in history and perfect for training procedures. The Piper PA-28 Cherokee is a family of light aircraft built by Piper Aircraft and designed for flight training, air taxi and personal use. The PA-28 family of aircraft comprises all-metal, un-pressurized, single-engine, piston-powered airplanes with low-mounted wings and tricycle landing gear. The Cessna 150 is a two-seat tricycle gear general aviation airplane that was designed for flight training, touring and personal use. It is the fifth most produced airplane ever, making it another common trainer for many flight schools. Pricing varies depending on plane size (usually between $35 and $55). At this time, wash services do not cater to Learjets, Mustangs, or 747s. To schedule your wash, please call Josiah at 859-401-2861!